Today we are excited to announce the launch of our second eBook, How to Master the LLM Application – A Concise Guide with Samples. Following the success of our first eBook with sample LL.M. personal statements, you have told us that you want more. 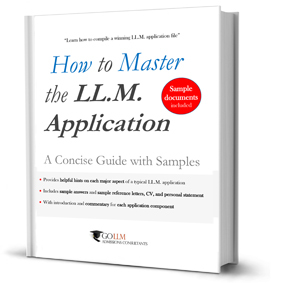 Taking into account your feedback and comments, How to Master the LLM Application is a guide to the key aspects of the LL.M. application process. Specifically, the book, which can now be downloaded as a PDF file from our website, provides an introduction to compiling a typical LL.M. application file and includes sample answers and sample documents. 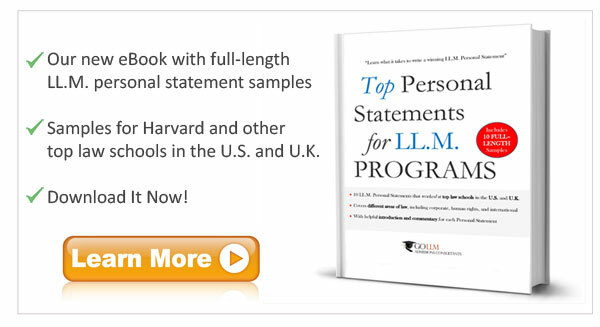 While this book will not replace more encompassing guides such as the LLM Roadmap, we trust that you will find it helpful as a concise, practical guide to successfully completing your LL.M. application and accompanying documents. 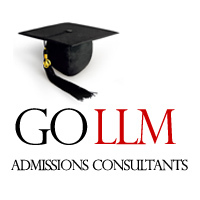 You can find more information and download Master the LLM Application here.